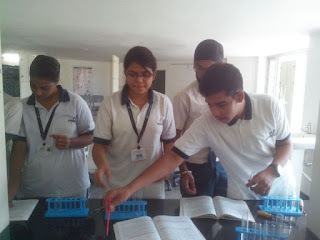 Chemistry, being a branch of Science, is not exception i.e. it is essentially an experimental Science. 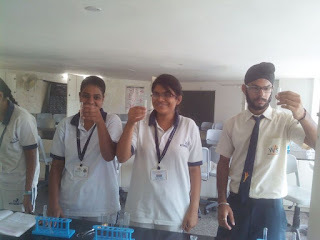 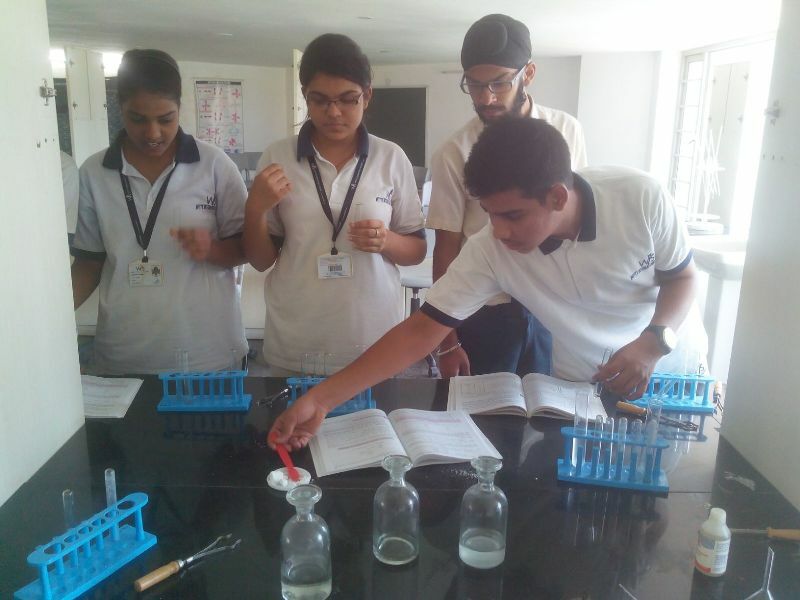 Senior Secondary students performed chemistry practical based on “TITRATION”. 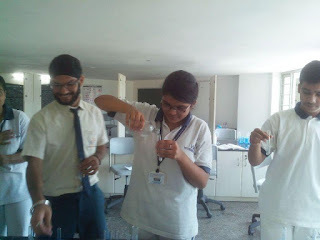 Detailed observations were made and sample regarding and calculations were provided for the practical conducted were provided for the practical conducted. Viva was taken and questions with answers pertaining to each experiment were compiled to help students to prepare for viva-voice.